I am a freelance writer and an avid traveler. What do Parisians do at night? The local night owls prefer the Right Bank (Rive Droite) to the Left Bank (Rive Gauche. Why? If Pigalle, Chateau d'Eau and Barbès were not so popular a while back, they are rapidly changing neighborhoods, considered very trendy today. The locals have a clear preference for Pigalle (also known as SoPi) because of its bohemian atmosphere. Then, there are the canals. A long time seen as a place of drugs and crime, Canal de l'Ourcq is the perfect place for a stroll. During the summer, you can attend a concert or watch a movie outdoors at the nearby Parc de la Villette. The vast area between Oberkampf, the Republic Square and Saint Martin Canal comes to life as soon as the darkness settles on Paris. Artists and bohemian spirits gather here for a drink. During the months of summer, you can also go for a night cruise on the canal. On the other hand, on the Left Bank, you have the Saint Germain de Près spirit. So, if you want to sip an overpriced champagne at Flora, before dining at the Lipp, side by side with Sofia Coppola and Thomas Mars, you can choose the Left Bank. Sounds better than tapping a warm beer and eating a grilled corn on Barbès Boulevard? 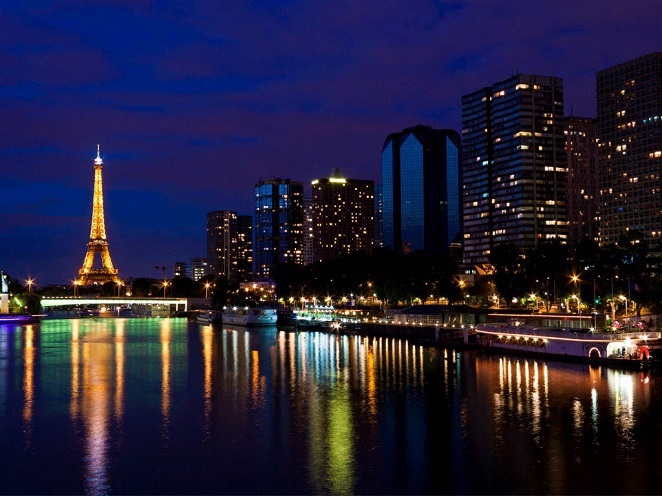 Maybe, but then, you will never experience Paris' nightlife the way an ordinary Parisian does. Since we were talking about local style, here is another tip for you: Paris' party nights have gone nomad. A Parisian's night has become a saga: first pub crawling in Oberkampf, then clubbing in Pigalle, followed by a detour on the Quays of Austerlitz to end at the early hours of the morning in the 8th district. Oberkampf pub crawling is the first thing you set your mind on? Wondering where to start? Let's see which the locals' heart picks are! A down to earth kind of bar, UFO is a great place if you want to listen to rock'n'roll. Live concerts are held here on Fridays, Saturdays and Sundays. Why do the locals love Au Petit Garage? No, it's not for its dark façade. It's for the dim light, for the warm atmosphere and great guitar music. At L'International, there are free concerts almost every day of the week. Frequented by young people who love cool indie music, this bar is the perfect choice for live music addicts. For a nice cocktail, you should try Le Café Charbon, while rap and cold wave fans would certainly enjoy a night at Le Nouvel Casino. 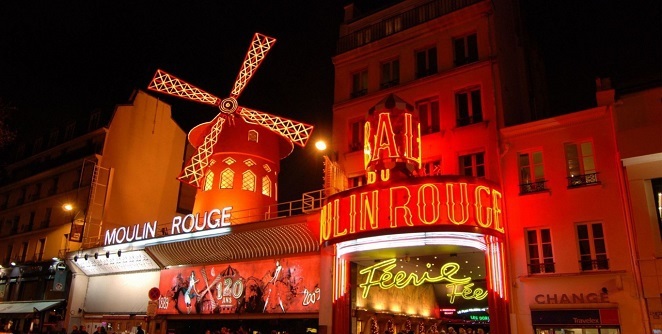 What's to do in Pigalle? For starters, you can stop at Dépaneur Pigalle for tequila, tacos and burgers. These are the only three words their menu contains. There is nothing special to say about Sans Souci, but musicians, DJs and designers flock here almost every evening to listen to good sound and drink pastis before heading to Chez Moune which is located just opposite the street. Not far from the Sans Souci and managed by the same owners, Le Mansart has been for a few year already the rock fans' favorite. Go there to try the cheeseburger (the specialty of the house) and play baby football. For a Mojito, you have L'Embuscade; for a shot and a plunge into a 30s' atmosphere, head to Pigalle Country Club; sip a cocktail at Glass or L'Orphée; have a whiskey at La Petite Taverne or a beer at Scandale.